Embellishments have become an integral part of clothing art today. Embellish Clothing can add color, texture, and dimension to any article of clothing. It can reveal the wealth, social status, ethnicity, or systems of belief of the wearer. In most cases, embellishments can also make old clothes look like new again. Technology has also allowed almost everyone to make DIY embellishments on their clothes. These days, you don’t need to go to a tailor in order to embellish your jeans or shirts. You can get ideas from the Internet on how to spruce up an old pair of jeans or shirt without having to see a tailor. One of the most widely used articles of clothing is the shirt. Thus it is not surprising that many people decorate their shirts to enhance the design, make it more appealing, and even to communicate an idea or concept. An embellished shirt is one that incorporates one or several decorative design elements, from multi-colored tie dyes to as simple as a three-dimensional stitching detail. One of the most popular ways of embellishing a shirt is through embroidery, which can produce classy and professional-looking designs. Embroidered shirts may be more costly than those with printed designs, but it cannot be argued that these clothes look more elegant and beautiful than their counterparts. Design themes can vary from military-inspired to sports themes. Embellishing a shirt can also be practical, as it can cover up a stain or make an old shirt look new again. Any kind of decoration can spruce up a shirt as long as the latter can hold the extra weight without the fabric sagging. Embellished jeans are any pair of jeans of any cut which have been decorated. Some add jewels, glitter, while others embroider designs. Design inspiration may vary as well. Some draw from certain cultural traditions; others prefer personally meaningful symbols. Jeans are one of the best pieces for DIYing because denim is strong and sturdy enough to hold embellishments. Moreover, denim jeans are soft enough for a person to sew the embellishment on with ease. Pockets and hems are usually the spots where the ornaments are placed. 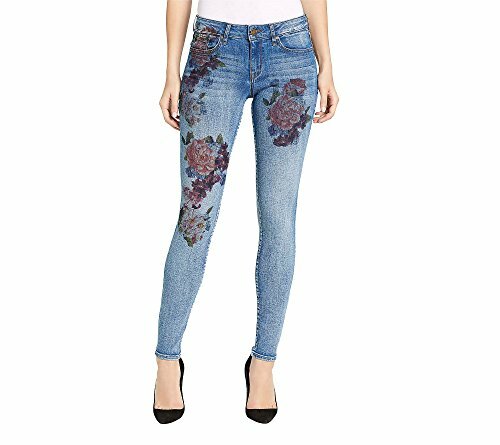 Embellish Clothing like jeans have been popular since the 60s during the hippie generation. Hippies added embroidery on their jeans while disco dancers of the 70s sported patches. Embellished jeans were not in vogue in the 80s, but soon came back in the late 90s when these clothes started appearing on the runways. By the mid-2000s, high-end decorated jeans had become staples in the fashion world. Embroidery remains as a top choice when it comes to embellishing jeans. Today, many high profile celebrities can be spotted wearing embellished jeans in various events. Music artist Rihanna and reality TV star Paris Hilton are some of the celebrities who are often seen wearing decorated jeans. Even some of the top clothing brands in the world like Dolce and Gabanna regularly come out with embellished jeans as part of their collection. Jackets with various adornments have also become ubiquitous these days. Like shirts and jeans, jackets that have been embellished can catch the attention of other people, making them notice the person wearing it. Usually, rock stars can be seen wearing decorated jackets especially when they appear in public. But embellished jackets have become so widely used that it is no longer associated with a certain group of individuals. There are also many design options for embellishing jackets. Those looking for a glitzy and glamorous look can add materials like glitters, rhinestones, sequins, and glass beads to their jackets. Embroidery is also a very widely used technique in decorating a jacket. Certain areas of the jacket like shoulders and collar are also the ideal spots for putting materials for embellishment. Like jeans and jackets, sprucing up jackets can be a DIY project. In this regard, basic sewing skills are needed by an individual wanting to add embellishment on a jacket. Materials like beads need to be sewn in place. 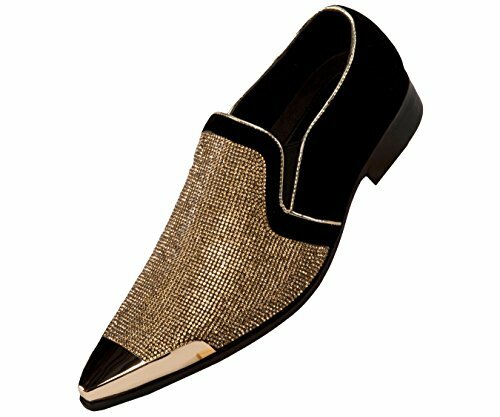 But there are also embellishments that need not to be sewn like studs, sequins, and glitters. Embellished denim jackets were the rage in the 80s. But it has also made a comeback today that it is very normal to see celebrities like Gwen Stefani wearing one during casual events. Decorated military jackets have also been in vogue for the past few years. Celebrities who have been spotted wearing military jackets in various occasions include Jessica Alba, Gwyneth Paltrow, Charlize Theron, and Hilary Duff. 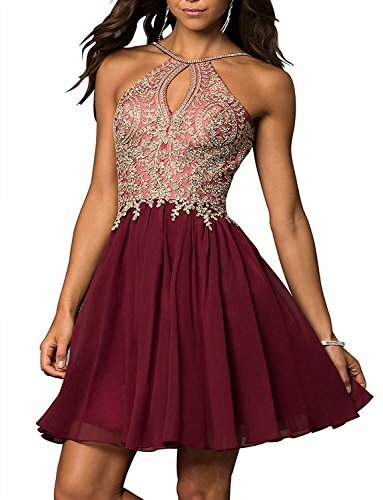 Embellished dresses can make any wearer look more glamorous and classy. Women often decorate their dresses with ornaments to make the said article of clothing more elegant. Older dresses would also appear new if these are ornamented with various materials like beads, lace, and glitters, among others. Dresses may be used for parties, corporate gatherings, and even for more formal occasions like weddings. 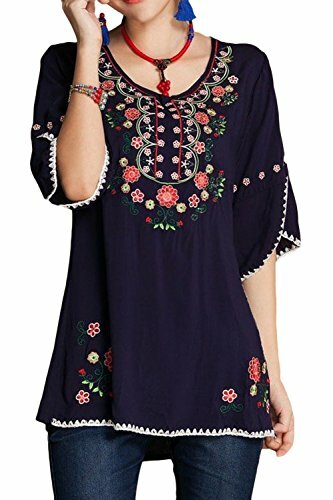 Embroidered dresses are also very much in fashion these days. Embroidery can make any dress look more sophisticated, and give it a customized look. Even footwear like shoes and sandals has also been embellished in contemporary times to make them look more attractive and stylish. Shoes naturally give a good surface unto which people can apply numerous decorating techniques. Embroidery on the tongue of the shoes is a current trend in which a pair of shoes can be made to look more stylish and hip. Designs can be simple like initials of the owner, to more elaborate designs like flowers or other symbols. Embroidery of shoes can be done DIY or through shops. Like shoes, sandals are also being adorned with various items in an attempt to make them look more chic. Beaded sandals, for example, are a great match for a casual outfit. Jeweled flip flops can give a wearer a Bohemian chic look, while leather sandals embroidered with designs will complement jeans, shorts, and skirts. The good thing about Embellish Clothing is that anyone can basically do them. 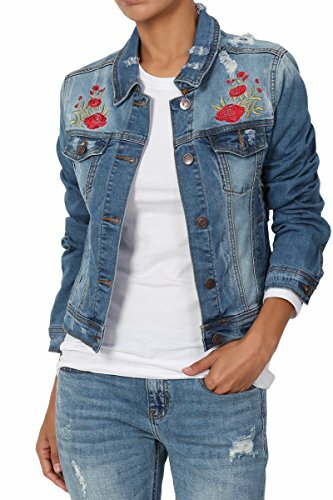 There’s no need to buy decorated pair of jeans or jackets, as embroidery would be enough to spruce up an otherwise bland article of clothing. And with the Internet, ideas on how to embellish shirts, jeans, jackets, dresses, and footwear are teeming.